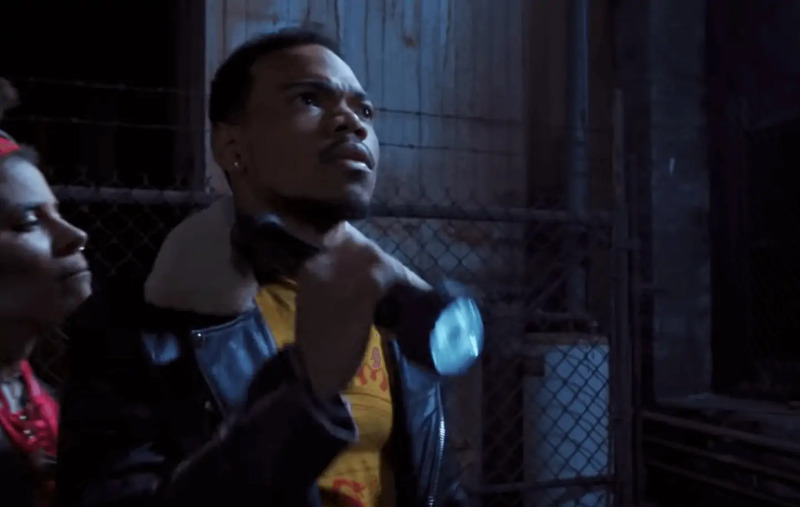 Chance the Rapper is starring in an incredible-looking scary movie about a Chinese food delivery driver who turns into a werewolf. Meanwhile, a killer is going around targeting the city’s local pizza boys. The movie is called Slice. The trailer has some strong language and graphic images, but you can check it out here. Slice is having a unique theater rollout from A24. The studio is rolling out the movie into select cities next week, but you have to move fast if you want a seat. The movie’s only showing for one night before likely appearing to stream on-demand around Halloween. Director Austin Vesely put out the list of cities. Take a look and snag your spot to watch Chance play a werewolf who also delivers Chinese food but also saves the world, maybe. This movie’s weird, man.